The roofing service department in our company is one of the most active departments. It is also one of the most important ones. Our team of experts today have decided to talk about roofing service department. We will discuss it’s important job not only in our company but in the sector as well. A good roofing service department not only constantly manages and supervise technicians but also to plan for the worst. It is quite common for bigger companies to fail simply because of a bad customer service department. Our team also advises that finding a good service tech is crucial. However, it is not always an easy thing to do. What kind of person do you want out there diagnosing your companies problems and dealing with irate customers? It is not easy to deal with customers who have leaks or other roofing issues. 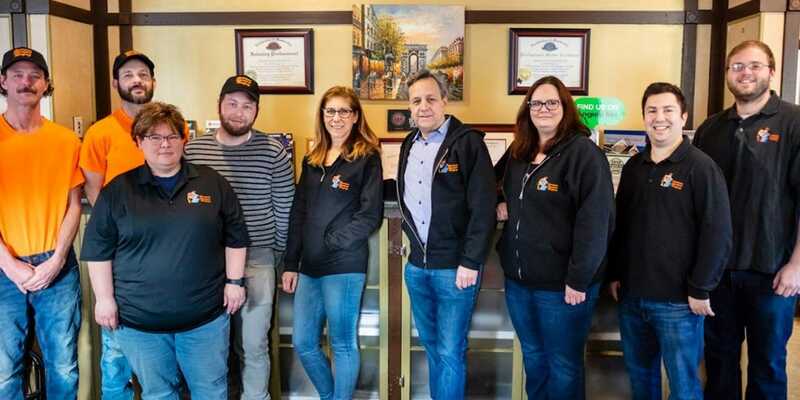 Are they going to be capable of both fixing the problem and calming the customer down? If they have those skill sets, are they going to be comfortable staying at this job long term? And above all, will homeowners be comfortable with these technicians working on their homes? It is up to the customers to ask the right questions from the contractors so later on there is no need for unnecessary servicing. Our team here has diligently made a list of questions that customers should ask contractors before starting project. 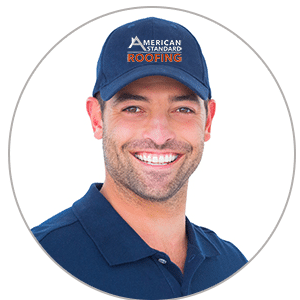 This will not only help contractors carry our proper service from their roofing service department but also alleviate concerns from homeowners. Your contractor should carry insurance to protect your home from accidental damage. 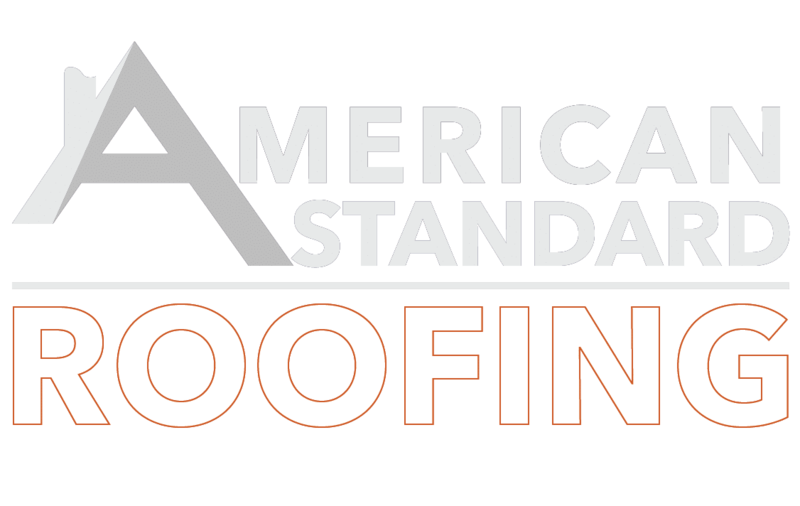 Here at American Standard Roofing we are licensed, insured and bonded to obtain proper coverage. Homeowners need to hire contractors who can offer an extended warranty that may include workmanship coverage. Always go with good quality material. Reputable contractors like to use good quality product so ensure that you have both. Always get proper, written estimates on company letterheads. The estimate should also be an accurate description of work that is to be performed. Any work contracted out also needs to be clearly shown. Always hire professional contractors who know the regional building and inspection codes. 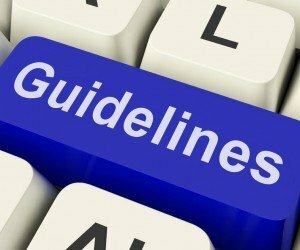 Contractors need to be in compliance with these codes all the time while working. Our team can not emphasize enough on how important this is. Homeowners should always ask for references. They should also call and check these references for quality of workmanship from contractor. It is nearly impossible to find a flawless roofing service department. That is because anyone capable of performing all of the duties would ideally have to be great with customers as well. The problem we always see in the industry is an imbalance in customer service with regards to roofing skills. Technicians may be great with people but if they cant diagnose and fix the problem they are pretty much useless to you. It is the ones that are able to do both of these things that you need to seek out and to keep satisfied because they run the risk of looking for other work constantly. Many times these type of individuals have ambitions to start their own company or attain a higher level position within the company. In short, finding the right balance is critical. A good service department always schedules the work properly<="" span="">. It makes the customer feel like you are ignoring them or just don’t care.